Place a drop in a new (non-waterproof) Mascara tube. Lovely lashes in weeks to follow! 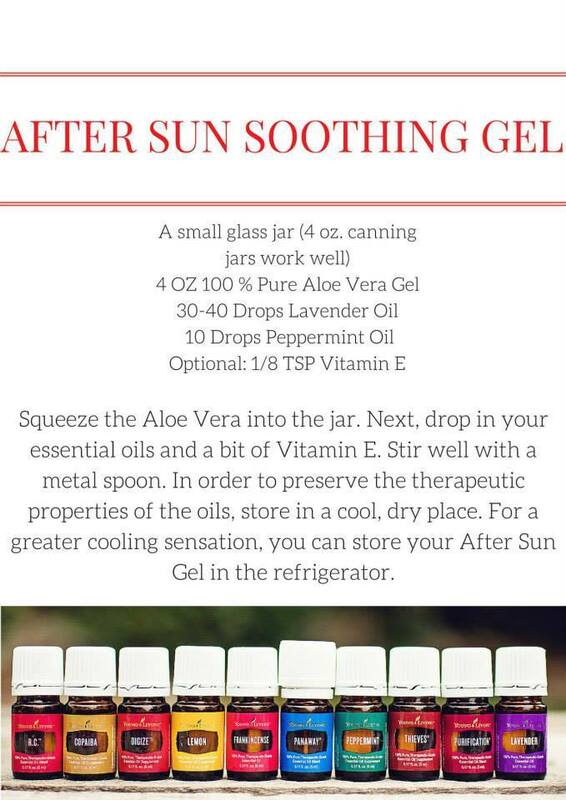 Use a few drops in the bath. Great for kids to unwind in. Learn how to use lavender to make an exfoliating lip scrub. Learn how to use lavender to exfoliate and moisturize your feet. 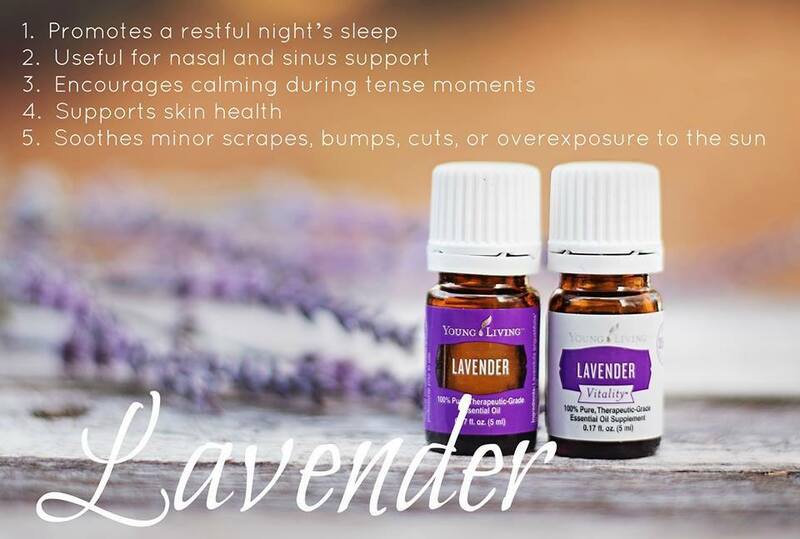 Learn how to use lavender for a better night's sleep. Learn how to make a Baby Shower gift basket with lavender.